Telenor Group CEO Sigve Brekke with Cisco CEO Chuck Robbins at Mobile World Congress in Barcelona. Barcelona - Mobile World Congress - February 27, 2019 - Cisco CEO Chuck Robbins and Telenor Group CEO Sigve Brekke met today to further strengthen the companies’ strategic collaboration by signing a Joint Purpose Agreement 2.0. 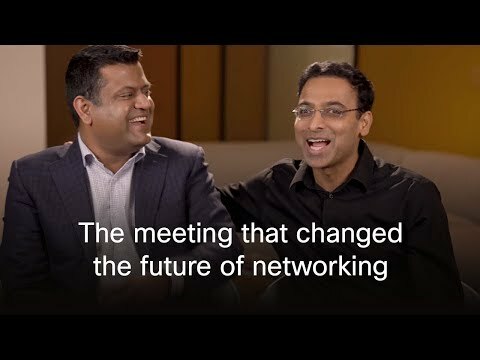 Together, Cisco and Telenor Group will expand their joint innovation across cybersecurity, cloud and the digital workplace, and willexplore Open Virtualized RAN (vRAN) solutions for 5G. 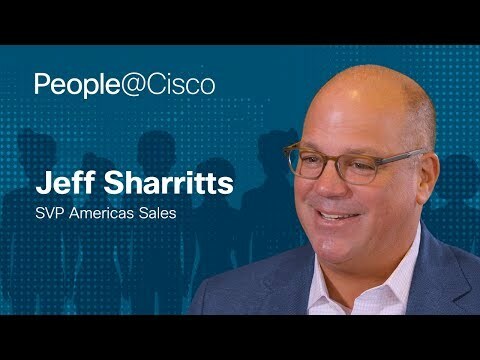 “Cisco is focused on innovating to help our customers evolve their networks to be more flexible and programmable as we look to 5G, and the billions of connections this new era will make possible. Telenor Group shares our vision for the digital future, and we look forward to continuing to deliver on our mutual commitments to benefit both of our customers,“ said Chuck Robbins, Chairman and CEO, Cisco. “We’re in the midst of modernising Telenor, preparing both ourselves and our customers for continued digitalisation. Doing so, we’re happy to further enhance our collaboration with a key technology partner such as Cisco for solutions within cybersecurity, cloud and open vRAN for 5G. We’re already working closely together on a number of innovative projects and are looking forward to a deeper engagement on some of the areas that matter most to our customers: fast, reliable, efficient and secure connectivity,” said Sigve Brekke, President & CEO of Telenor Group. The collaboration will be governed by a committee chaired by Ruza Sabanovic, Chief Technology Officer in Telenor Group and Jonathan Davidson, Senior Vice President and General Manager, Service Provider Business, Cisco, with the aim of ensuring structured deliveries for the shared goals. In early 2018, Cisco and Telenor Group initiated the strategic partnership to support digital transformation and have since collaborated on enhancing connected experiences for Telenor customers with improved data analysis, IoT, Smart City, and security solutions. Telenor Group connects its 174 million customers to what matters most. Connecting the world has been Telenor’s domain for more than 160 years and we currently operate across Scandinavia and Asia. We are committed to responsible business conduct and driven by the ambition of empowering societies.